No matter what is the style of your kitchen, the choice of the household appliances always represents a fundamental decision. 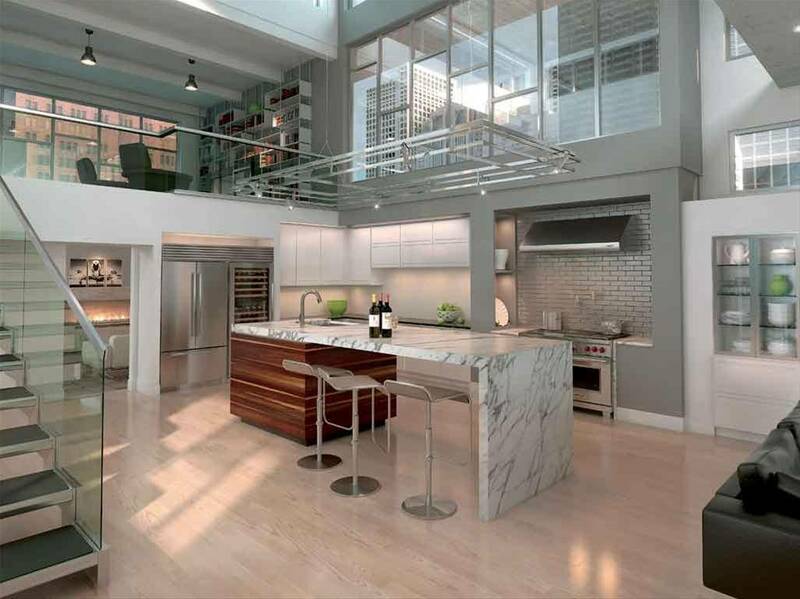 Here is a guide to help you select the three most important elements for this house space. The hob is certainly the heart of the kitchen where all members of the family orbit around during the day. 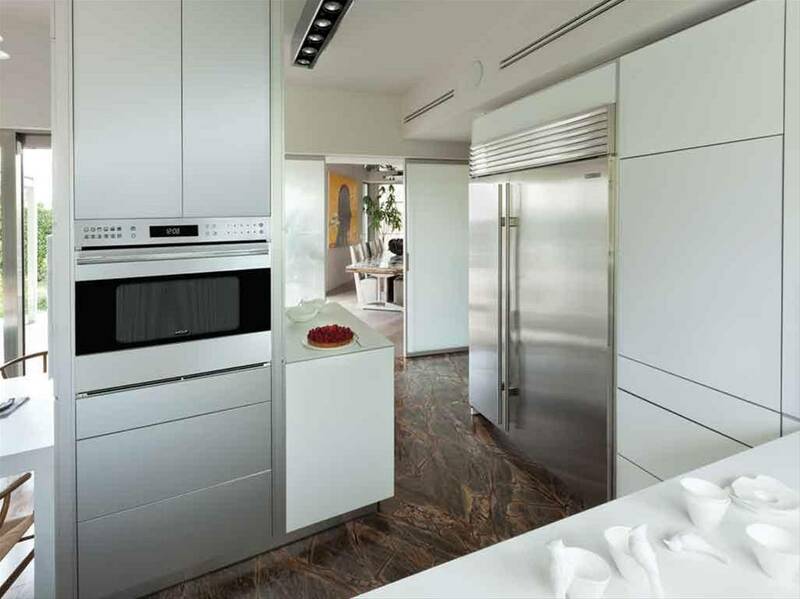 Gaggenau, with its wide range of products, ranging from traditional gas cookers to the modern ones at induction, is able to satisfy all kind of request. The Gaggenau appliances best fit in essential kitchens with small support surfaces as well as in those where the space for preparing meals seems to never being enough. 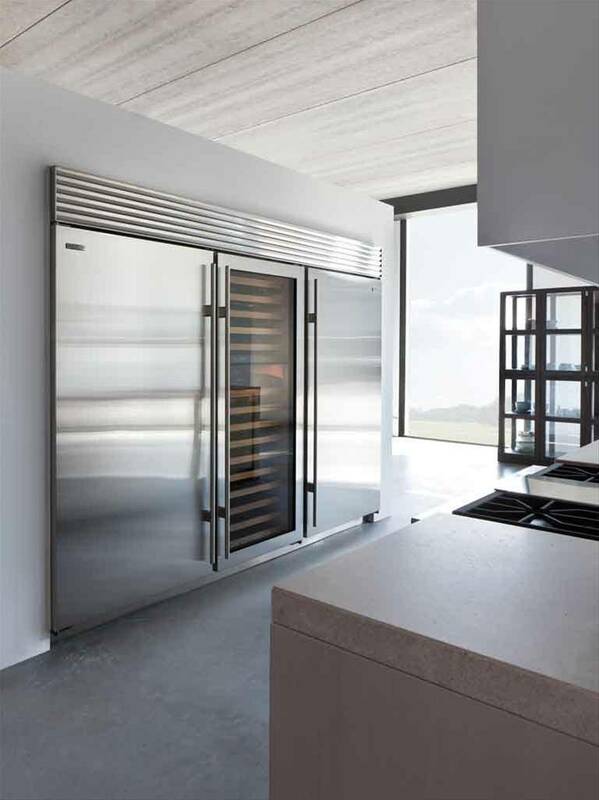 Miele is an expert in the production of the ultimate ovens and its clear and essential lines are suitable for all tastes and styles. They are equipped with advanced multi-functions for the preparation of each type of dish and steam cooking, from comfort food up to desserts. Come to visit our showrooms to buy the best in design and elegance about household appliances without renouncing to functionality and endurance. The fridge is the third appliance indispensable in a kitchen. Subzero, the inventor of this system of food storage, is still the undisputed leader in this field. By selecting this brand, you can choose a free standing option or the one built in system, a side by side model or a traditional one, so as you can see, there is plenty of choice.